Three Nights for Two Offer! With snowdrops out and Spring in the air, we have a Three for Two offer to wave goodbye to winter. For any room booking for two nights made in Spring, we will give another night entirely free. 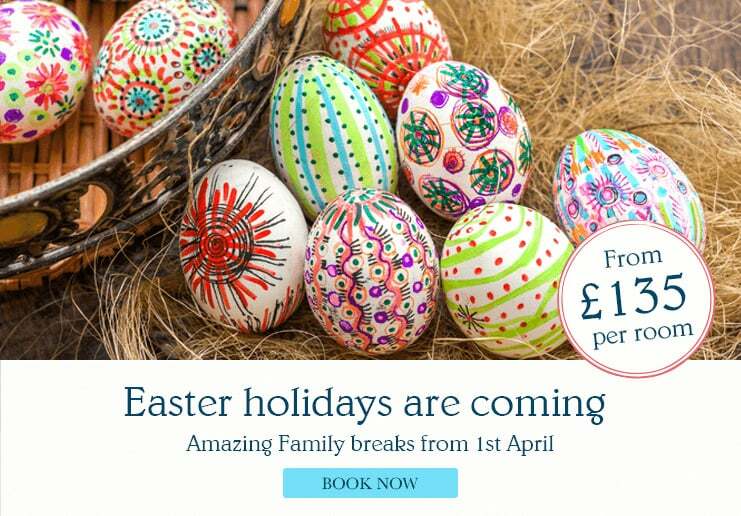 So if you love Spring walks along deserted beaches in Cornwall, book a short break at Hotel Bristol now and gain one night free. Plus a free drink with any booking! We have a whole host of events planned for 2019, we'd love you to join us, further information to follow so please keep an eye on this page and our Facebook for the latest updates. The North Cornwall coast is one of the most stunning locations in the UK and a haven for walkers, cyclists, surfers, adrenaline junkies and food lovers! Our West Country Break also includes a bottle of Prosecco on arrival and a Cornish Cream Tea during your stay. Minimum stay 2 nights stay applies. 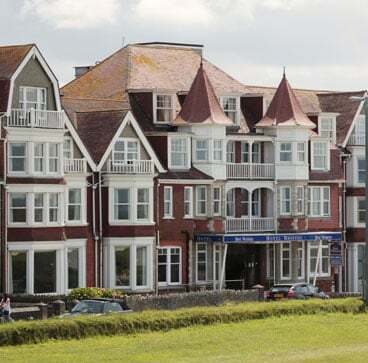 Guests love our sea views and peaceful, comfortable accommodation where you'll find a tranquil night’s sleep and a great choice of rooms. 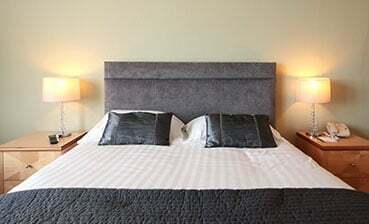 But these are not the only reasons our guests regard us as one of the best places to stay in Newquay. Welcoming, first class staff, fine locally-sourced food and great facilities make us a hotel with a difference. Add free Wi-Fi, easy parking and you have all the makings of a relaxing, hassle-free holiday at our Best Western hotel in Newquay, Cornwall. 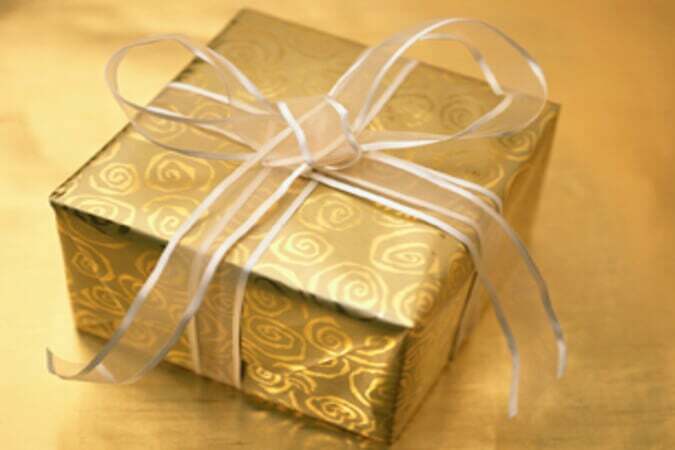 Browse our gift voucher store for personal gifts for a loved one. It's brimming with ideas to choose from. "Retweet to help fill my job: General Assistant @ Best Western Hotel Bristol https://t.co/EWygLXxqVS"
"Retweet to help fill my job: Assistant Restaurant Manager @ Best Western Hotel Bristol https://t.co/5bp63v7vcA"
"Cornwall, or Kernow to those who know it best, is much more than just a county. Many of its inhabitants..."
Enjoy dining at one of the best restaurants in Newquay, with great views and elegant, spacious surroundings. Our team led by head chef Pam Perring use only the best in local produce where possible to create simple yet delicious dishes. Drop by and try our new Bar Menu, featuring mouthwatering dishes throughout the day. Gourmet Burgers, Linguine, Hot Sandwiches and tasty platters are available in abundance . Finish off with a Cornish Beer, popular Wine or Cocktail!